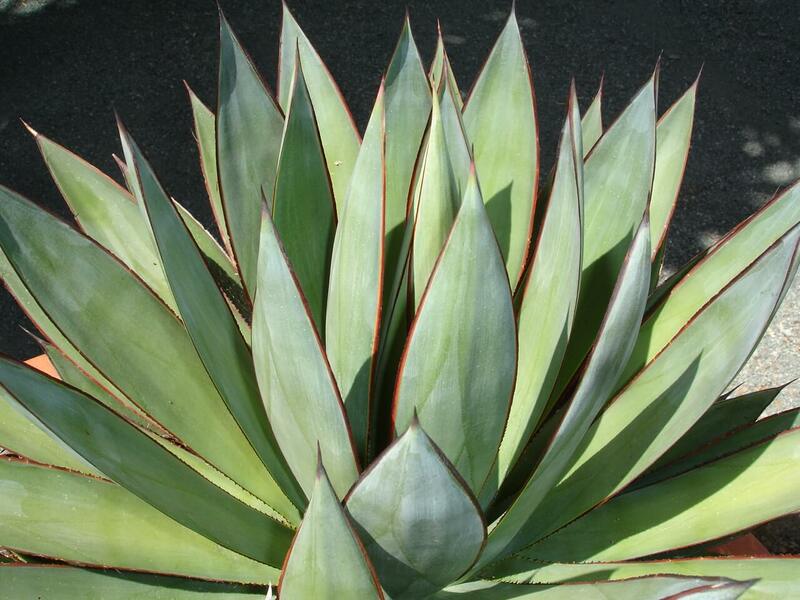 The cactus is admired for its knobby branches, flowers that open at night and red, apple-like fruit. It is a moderate grower, reaching heights of ten to twenty feet with a spread of fifteen feet or more. 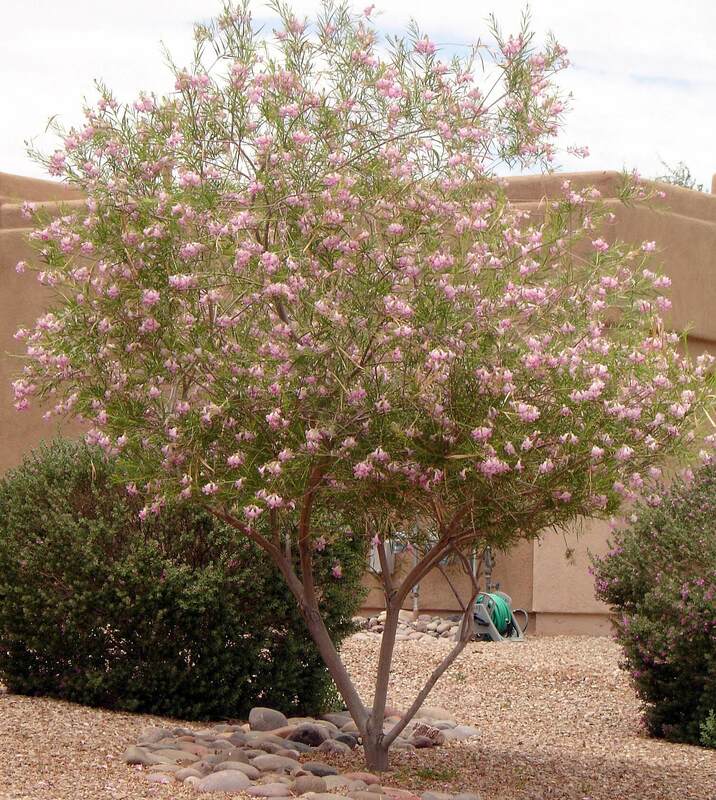 However, the variety ‘Monstrose’ is a slower grower and is smaller in height. 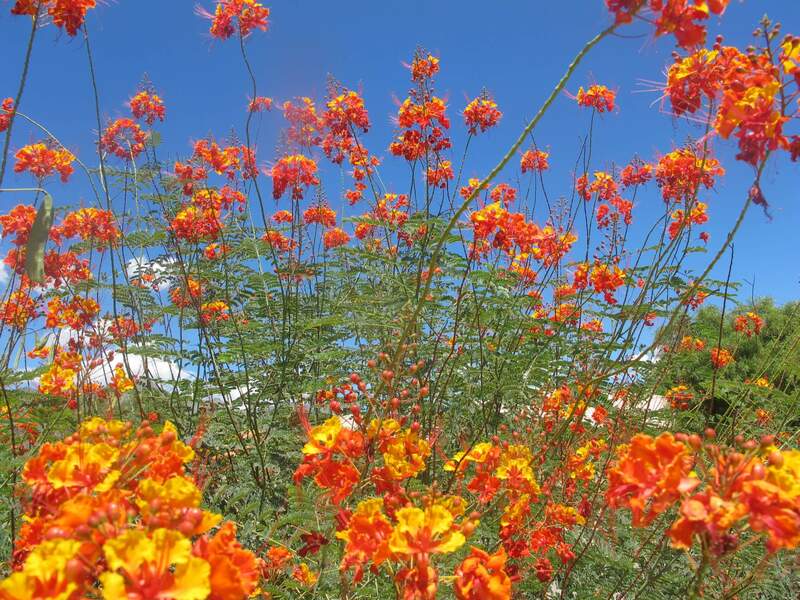 The plant forms many offsets that eventually grow as tall as the mother plant. 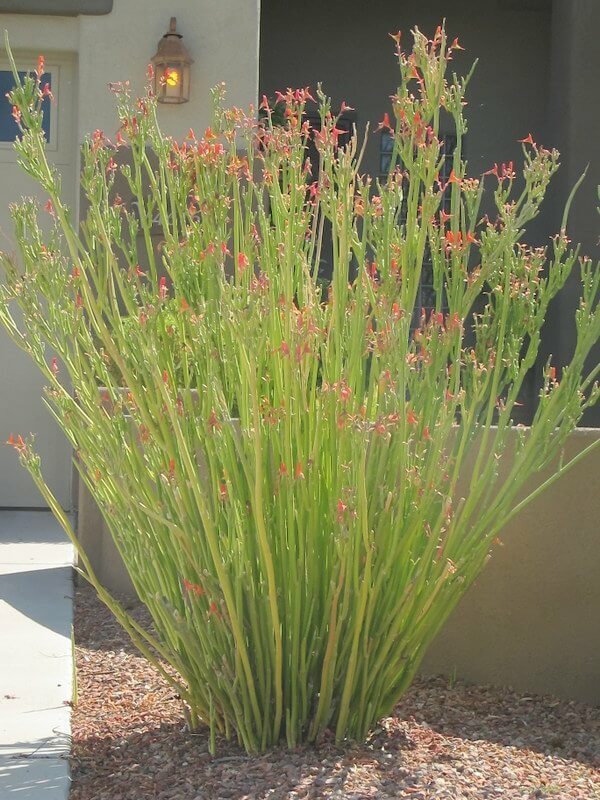 It also has ribbed and cylindrical-shaped, deep grayish-green, upright branches. Spines, sharp edges, conspicuous bumps and knobs can be found along the branches. The name Cereus is from Greek and Latin, meaning large torch. During the warmer months, the plant produces large, white or reddish and slightly fragrant blossoms that bloom at night. The species is also distinguished by the red fruit that remains on the plant for a long time. Its fruit is large, hairless and contains small, edible, crunchy seeds called pitaya. Use it as a striking accent against tall buildings or large, open walls. It can also be used in containers with other cacti and succulents, around foundations, and in entrances or raised planters. The Cereus genus consists of many columnar cacti that grow natively through South America, Brazil, Argentina, and Peru. 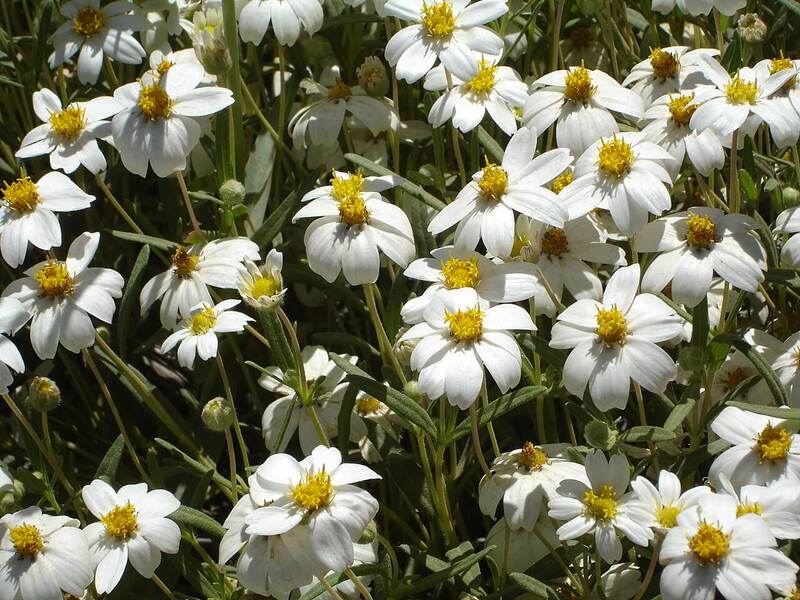 The plant grows in full sun to partial shade and does best in sandy soils that are well-draining. 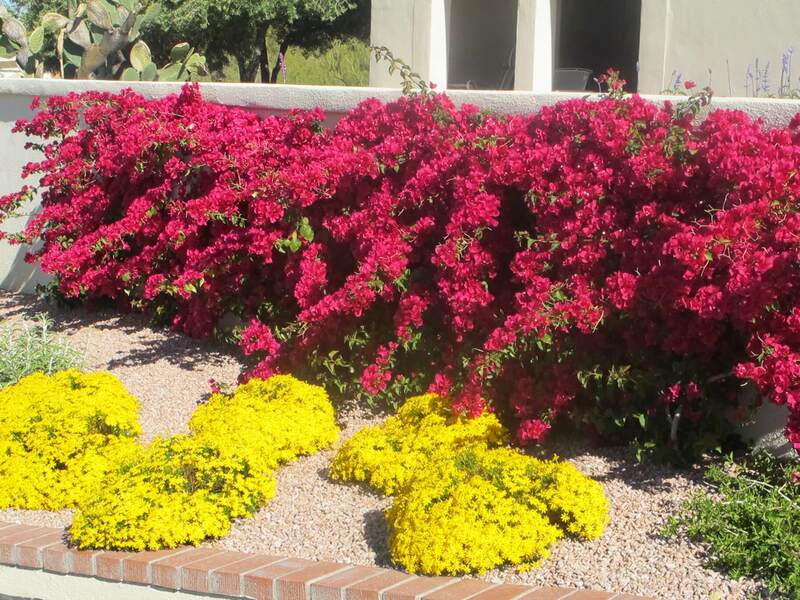 It likes supplemental water every month or two and less water during the winter months. If planted in containers, it requires more water. The night-blooming Peruvian apple is hardy to eighteen degrees Fahrenheit and will freeze in the low teens. Cover the ends of the plant with Styrofoam cups or sheets to protect it as needed during periods of frost.